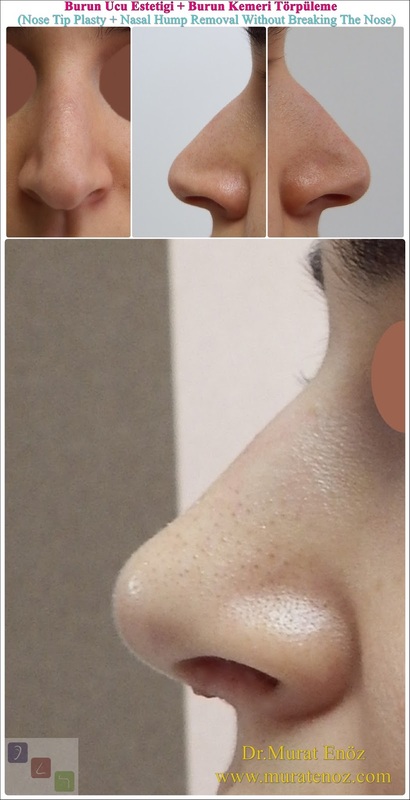 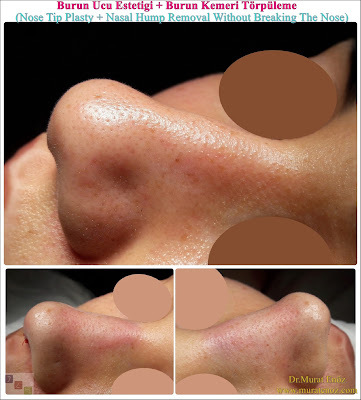 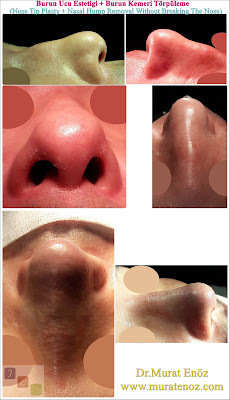 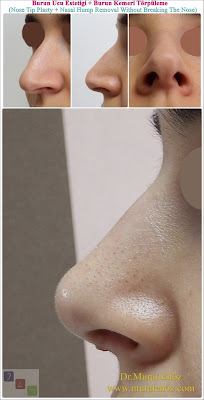 ﻿Open technique revision nose tip aesthetic operation can be performed in patients with asymmetrical or unnatural appearance at the tip of the nose after a nose tip surgery or nose job surgery. 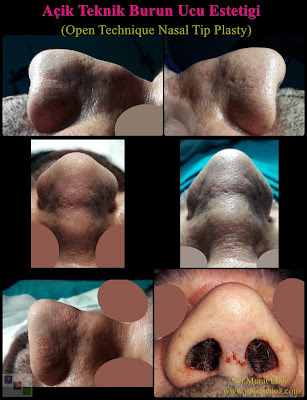 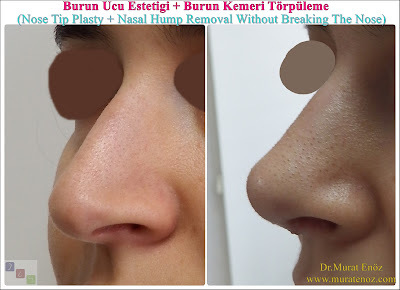 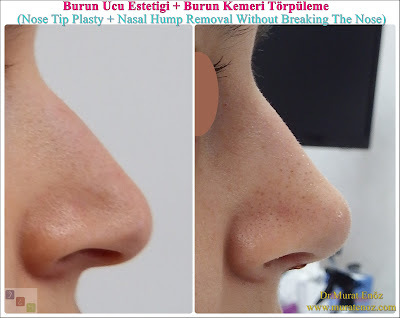 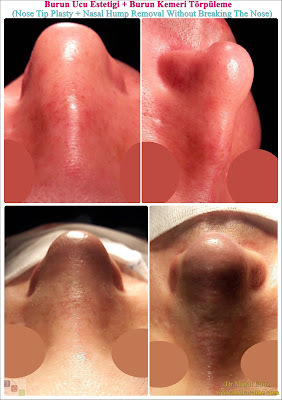 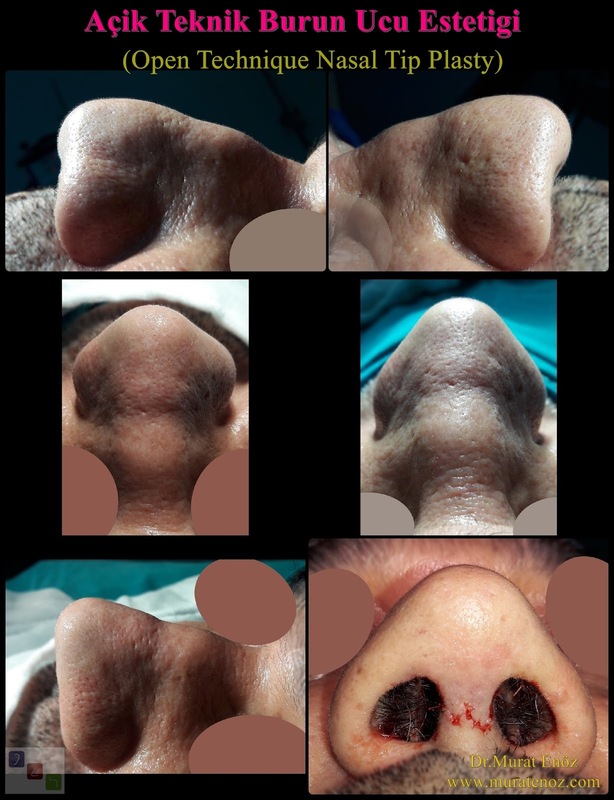 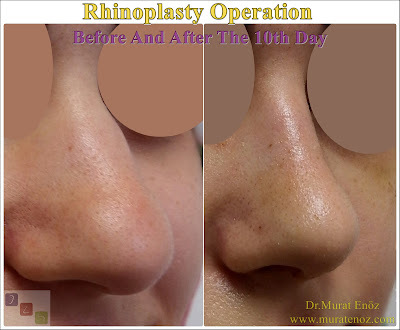 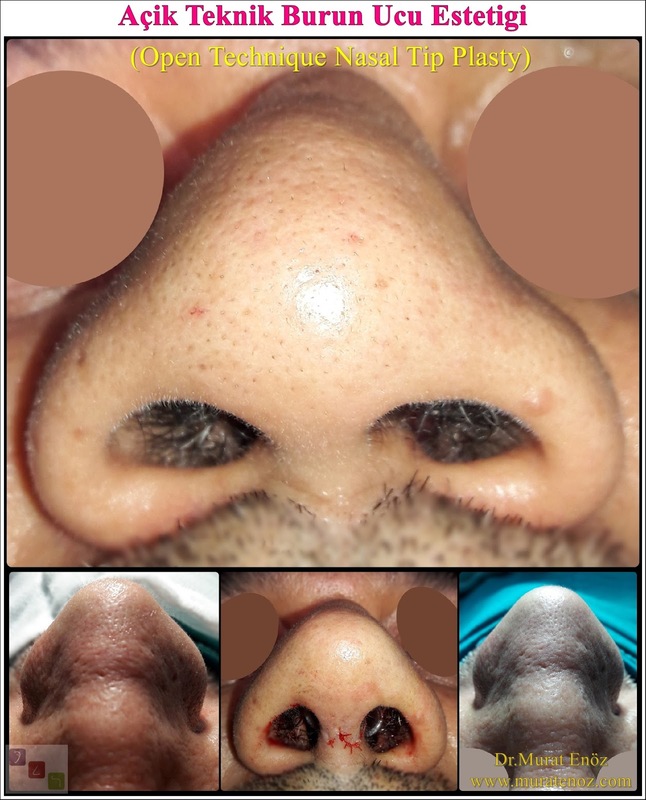 Although, in general, conventional revision surgery is easier than revision tip plasty operations and it is more difficult than primer nose tip surgeries. 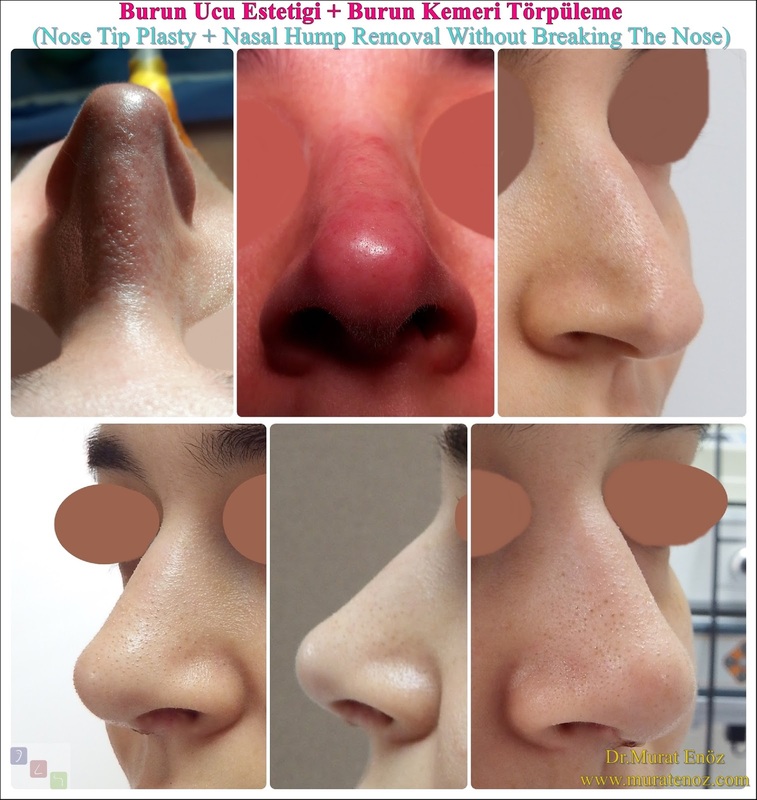 Sometimes it can be done without using a nasal pad. 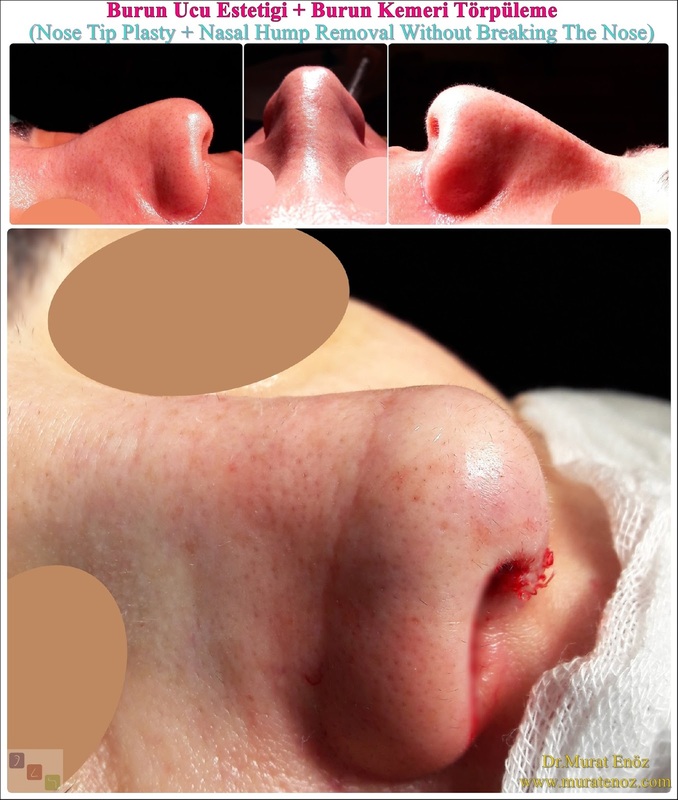 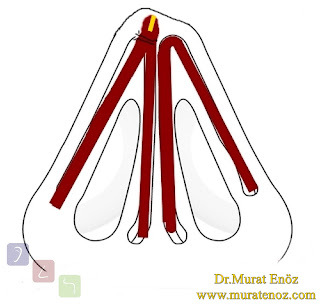 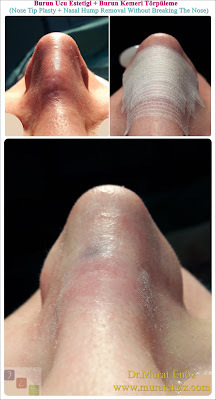 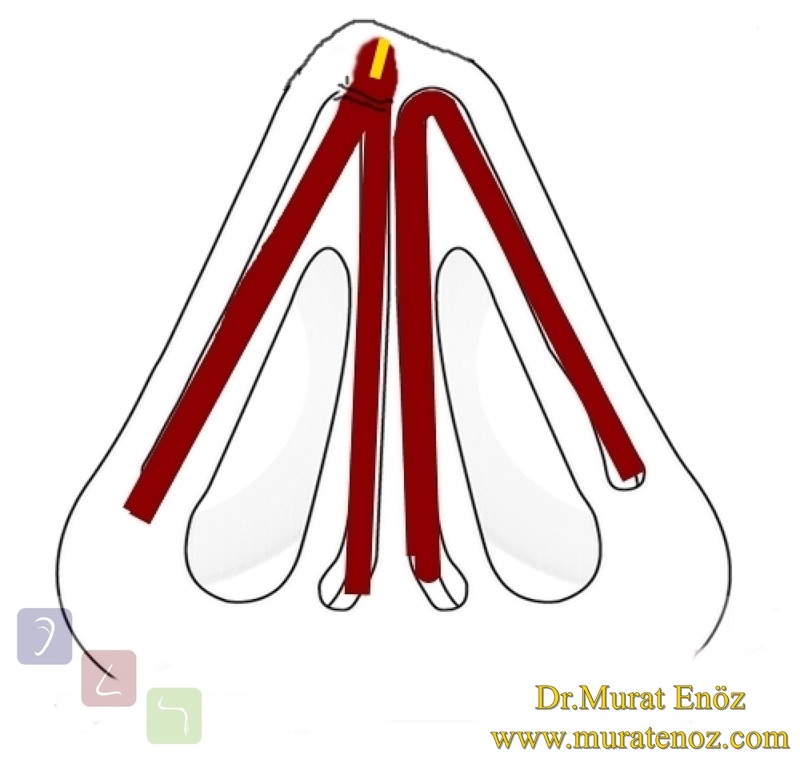 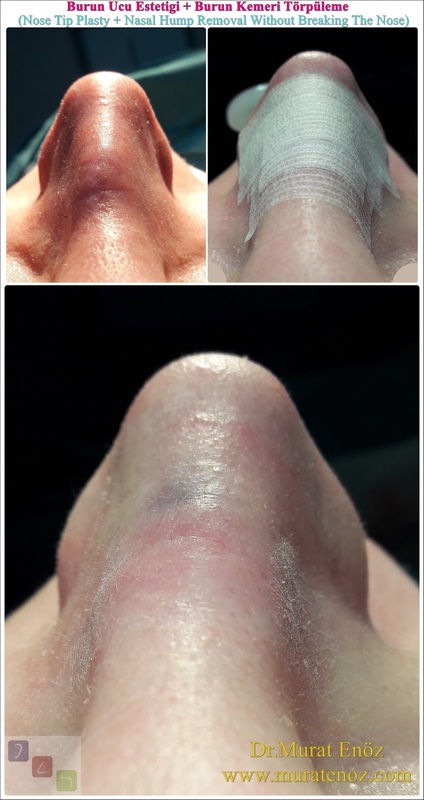 Postoperative nasal bandage is usually not necessary. 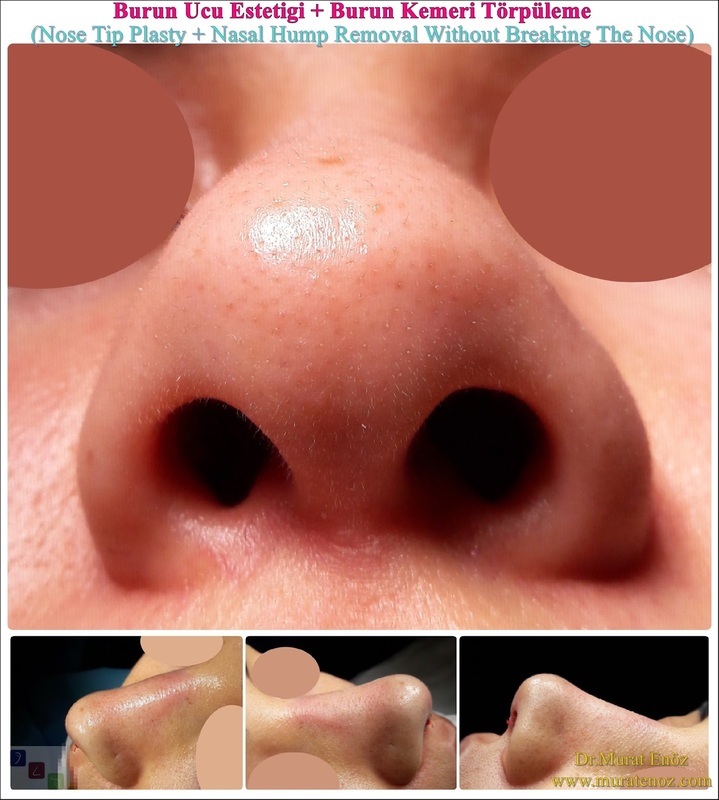 The total surgery fee is around $ 2,500. 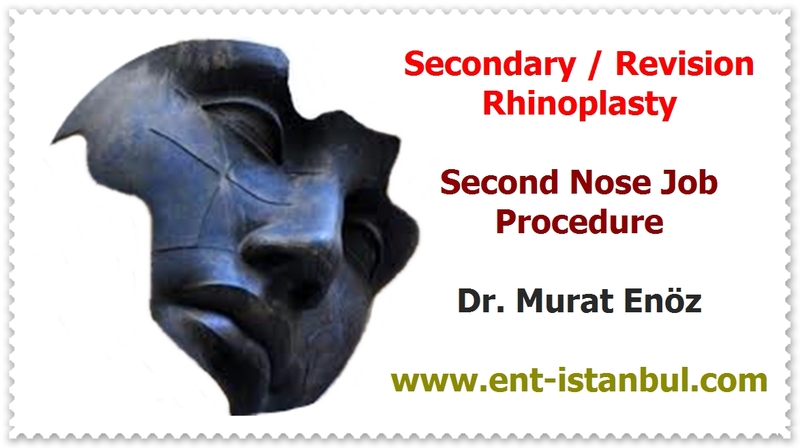 One day in hospital, blood tests, doctor's fees, all materials are included in this price.